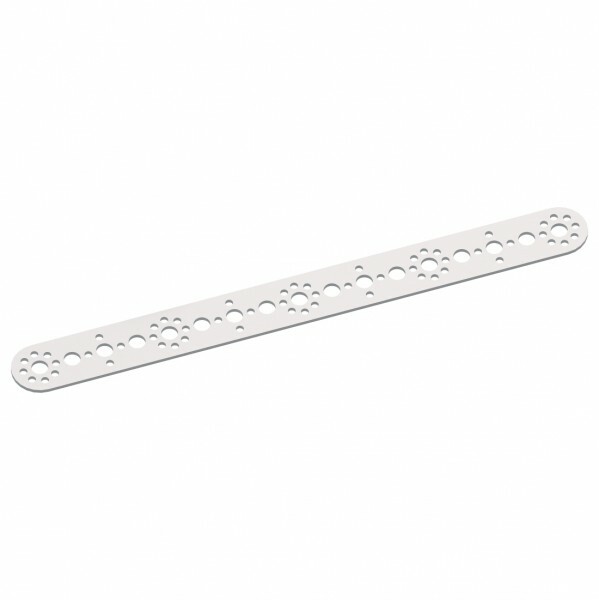 Produktinformationen "TETRIX Flat 288 MM Bar"
TETRIX® Flats create added versatility, whether you’re making a flat surface or creating a scoop or other angled piece. The elements come in four lengths, and you can shape them into various angles using a Metal-Bending Tool (38562), sold separately. Create rails, braces, brackets, gussets, and other custom pieces with ease. Weiterführende Links zu "TETRIX Flat 288 MM Bar"
Kundenbewertungen für "TETRIX Flat 288 MM Bar"